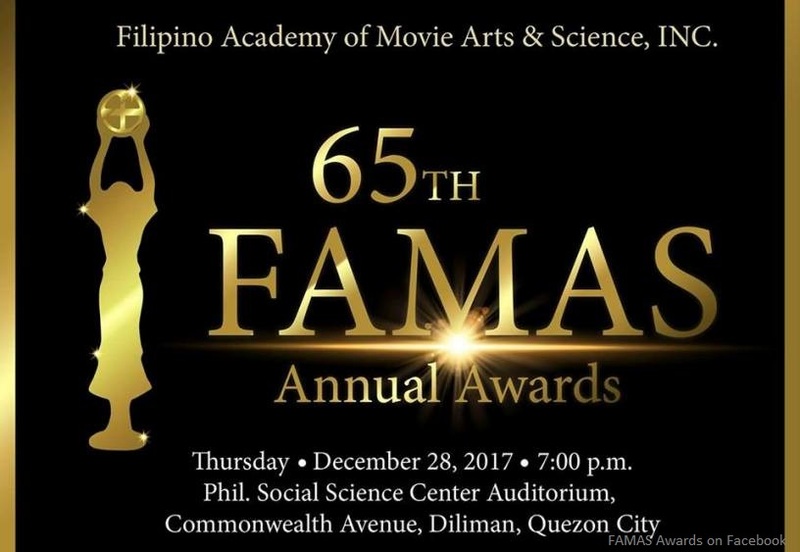 Daniel Padilla was named best actor at the recently-held Filipino Academy of Movie Arts and Sciences (FAMAS) Annual Awards 2017. 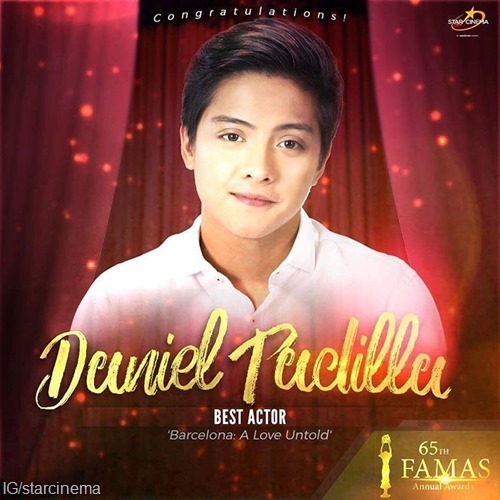 The Kapamilya actor won for his performance in Barcelona: A Love Untold. 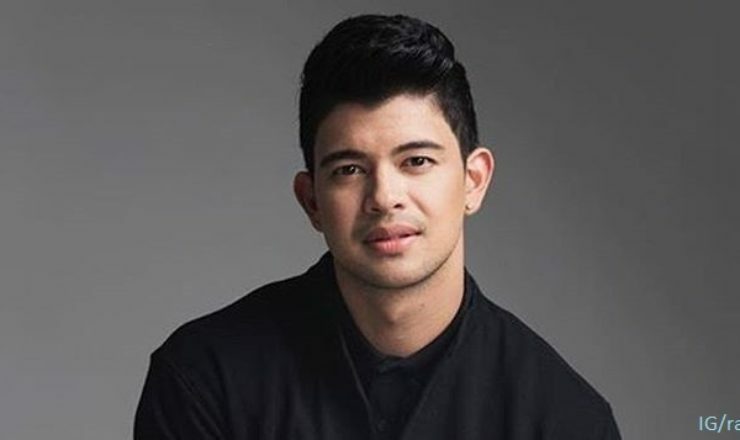 Barcelona also won best picture, best director for Olivia M. Lamasan, and best production design for Shari Marie Montiague. Angelica Panganiban won best actress for her role in The Unmarried Wife, which also won the best screenplay award for Vanessa Valdez.